This picture was taken at The Historic Old Church in Portland downtown. The church was build in 1882 and is one of the oldest church in Portland. 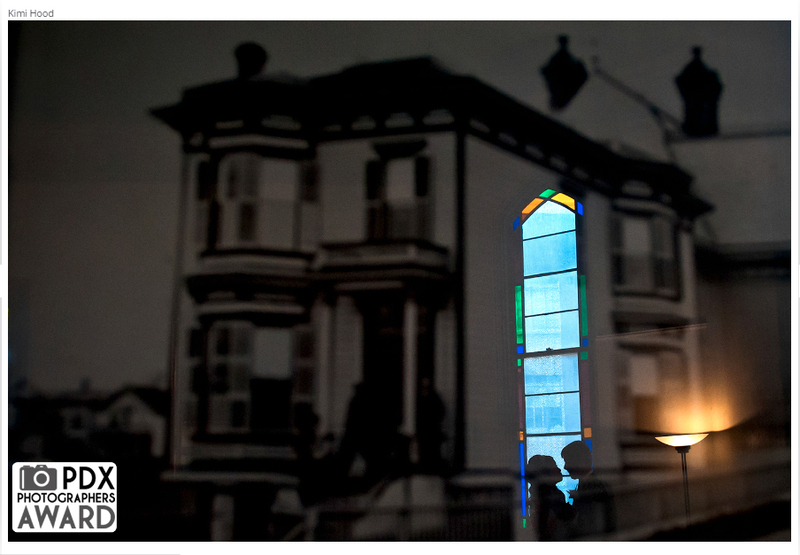 I captured the reflection of the bride and groom on the old picture of the church before it was renovated. I love taking pictures of seniors. They are so fresh. 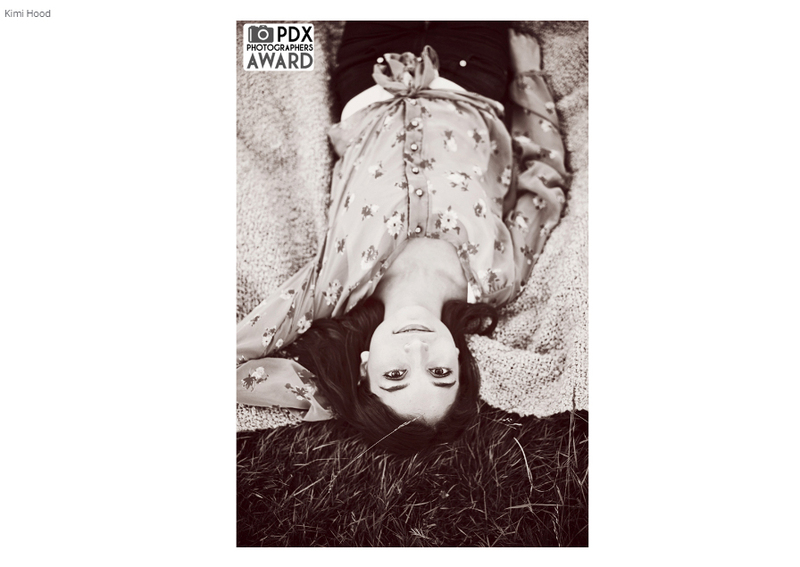 This award winning picture was taken in Hillsboro. This particular senior called me because she wanted to have some very unique images that were different from the high school photographer. Her friends had all gotten very similar pictures so we discussed the kind of images that she wanted to have and what kind of things that interested her. I put together this creative senior session with those ideas in mind. Here is another picture from the same session on my facebook page! We often get requests for doing a portrait session with cherry blossoms or colored leaves for the surroundings. As a photographer I love capturing those seasons. However there are differences in just enjoying the scene in nature verses capturing them in the scene. Bigger trees have more flowers and colored leaves, though they are usually too tall to have in close up portraits. For this shot, I found a particular place with low hanging cherry blossoms that made it easy to surround this beautiful girl for her senior portrait. Knowing the different kinds of cherry blossom trees always helps for the perfect blooming time. 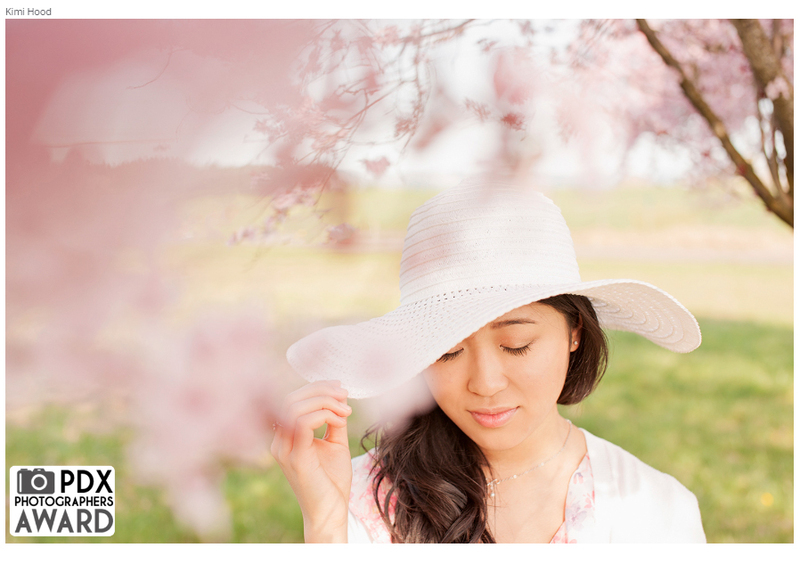 She wanted to wait for the cherry blossom season for her senior picture! This is the blog post about her senior photo session.